One year ago today Origin was founded! 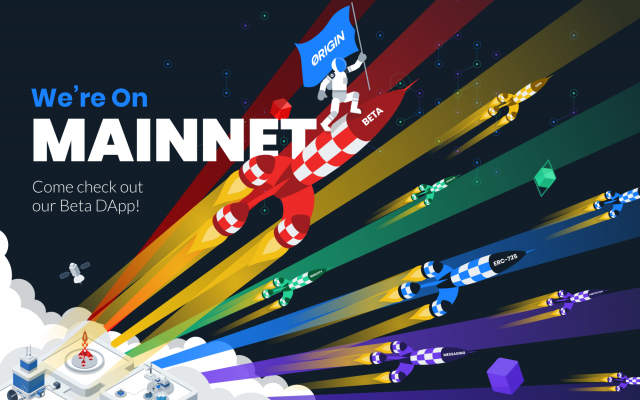 Today, it launched onto Mainnet after raising $38M, building a world class team, and having a lot of fun along the way. That is one bold year. I’ve often described Origin as a series of protocols that will help you launch sharing economy style applications on blockchain. You can see that in this Mainnet Beta. You can check it out live in our DApp playground where we have listings, messaging, identity, and booking. You can all that out in the demo here.